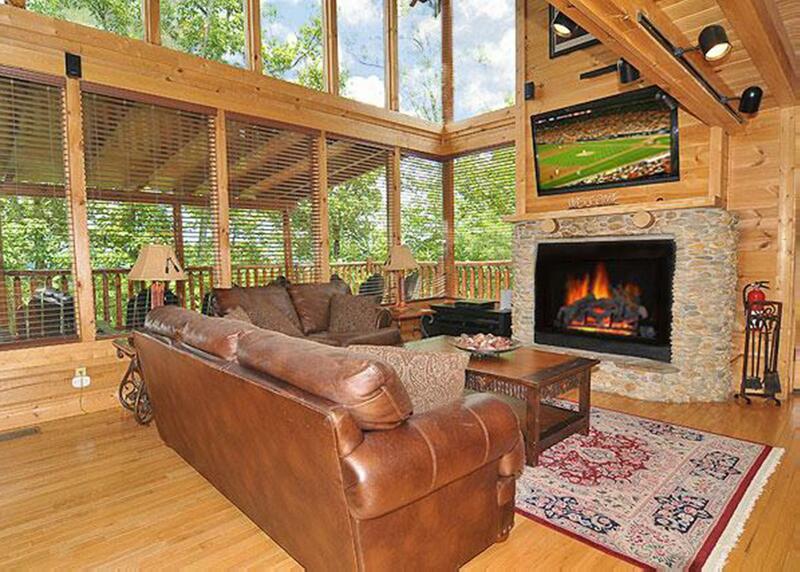 Spend your Smoky Mountain vacation near the clouds in the Halfway to Heaven cabin. 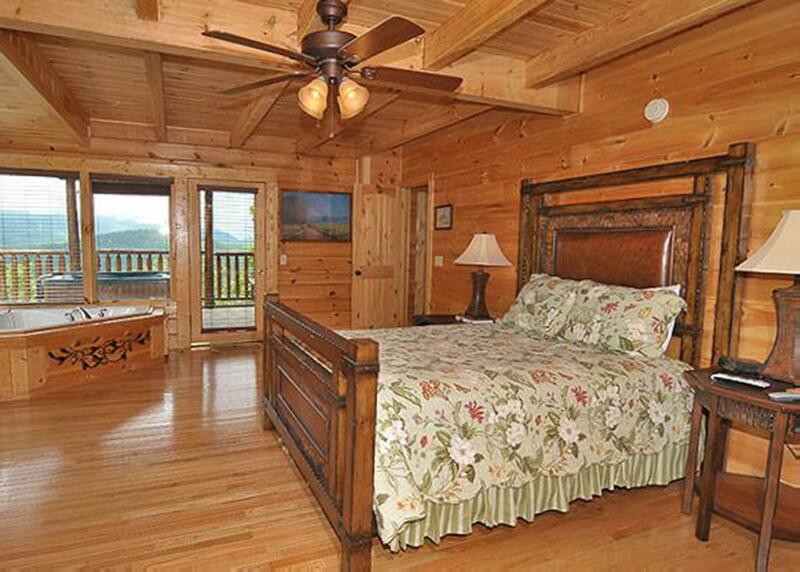 Sleeping up to eight, this three-bedroom, three-bath mountain haven features three queen-sized beds and a sleeper sofa, with select rooms featuring gas fireplaces, jetted-tubs, private decks, and private baths. The living room creates a welcoming ambiance, containing a stone-stacked, wood-burning fireplace, floor-to-ceiling windows, a flat-screen television, and plenty of seating for the whole group. Enjoy preparing meals in the fully-equipped kitchen and dine as a family at the six-person table, with additional seating found at the bar. 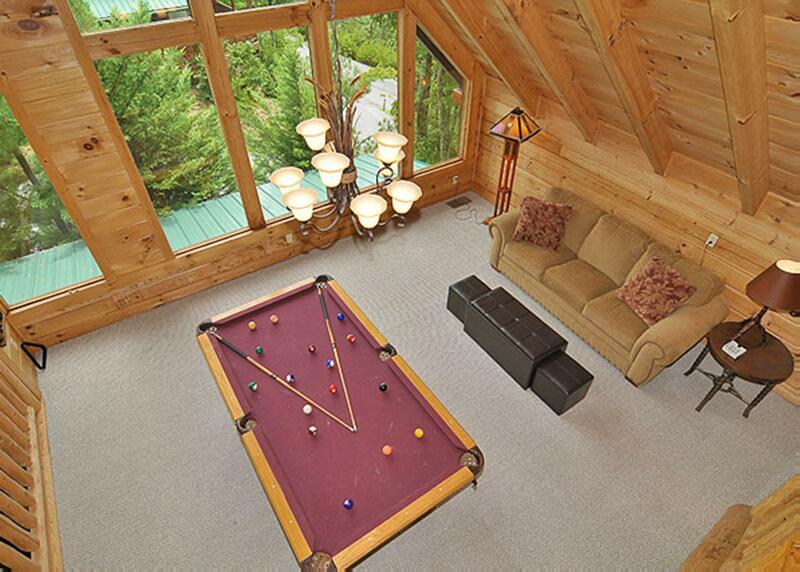 The game room is found in the loft area and has a pool table, sleeper sofa, and a fantastic panorama. 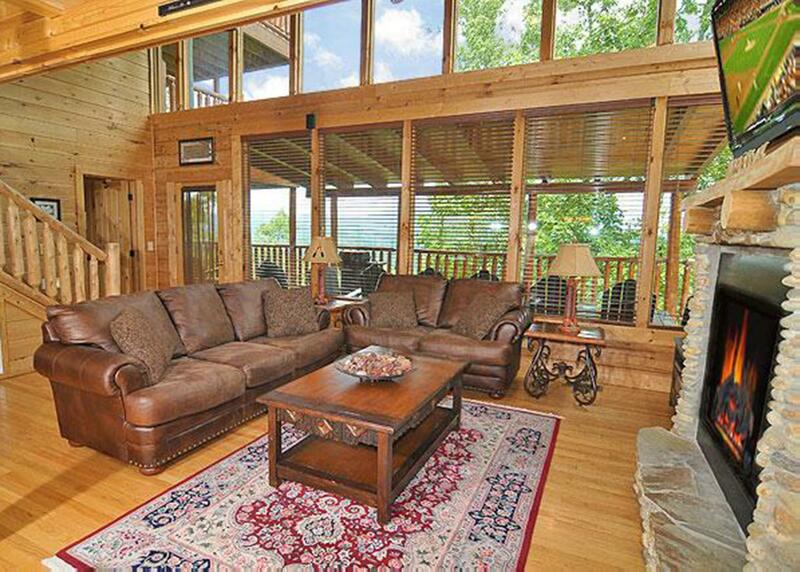 Settle on the spacious wrap-around porch in one of the rocking chairs, or to soak in the hot tub. 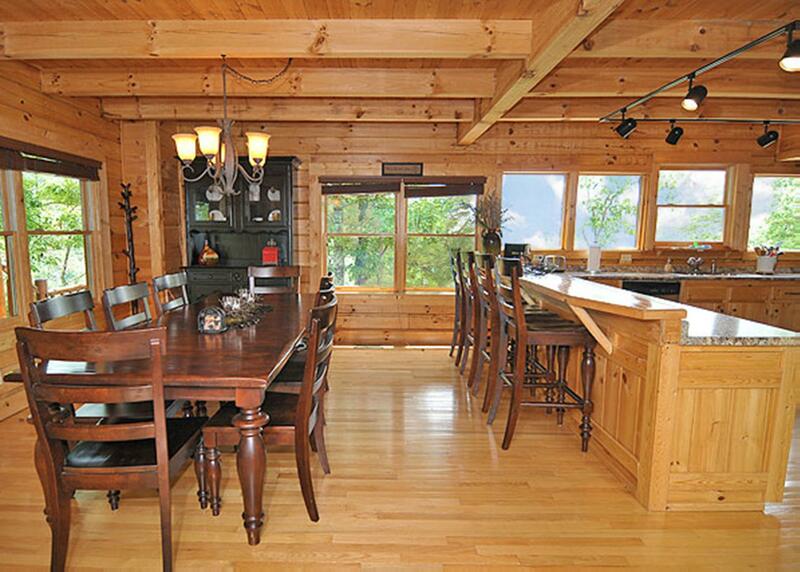 Enjoy freshly grilled entrees from the gas grill and dine outdoors on the picnic table. 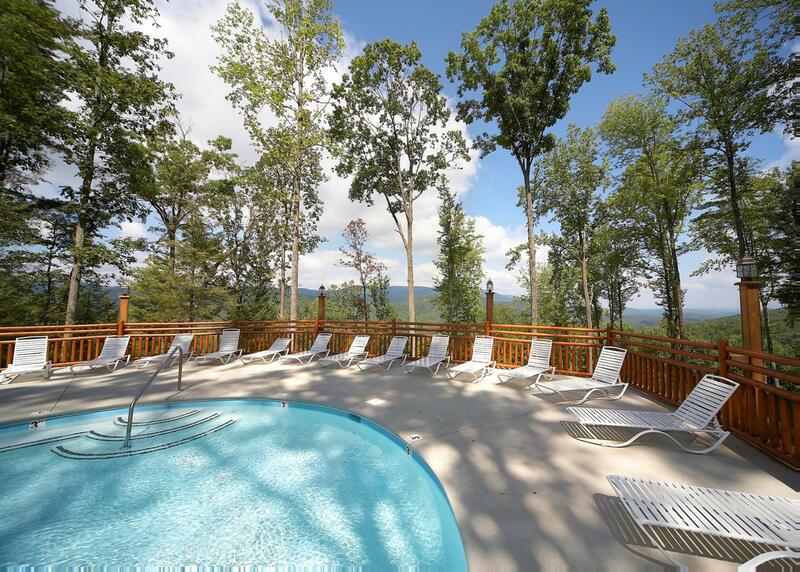 For your convenience, Halfway to Heaven accommodates up to three vehicles, has a washer and dryer, and wireless internet, and guests have access to the resort's public swimming pool. 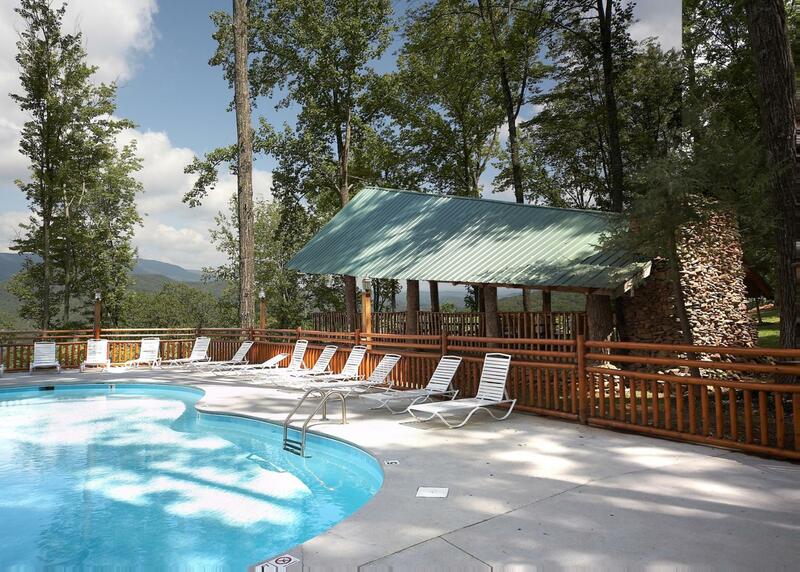 We apologize, but the Halfway to Heaven cabin does not accommodate pets. Halfway to Heaven #40 is rated 4.3 out of 5 by 12. Rated 5 out of 5 by Lesa from AMAZING! 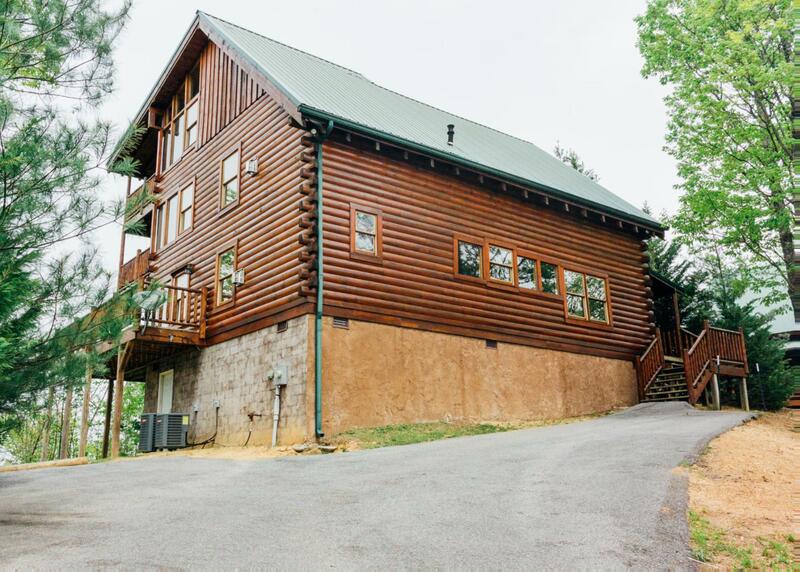 This home is the perfect mountain get-away - plenty of space to stretch out - 3 decks! Did I mention the view? Gorgeous. 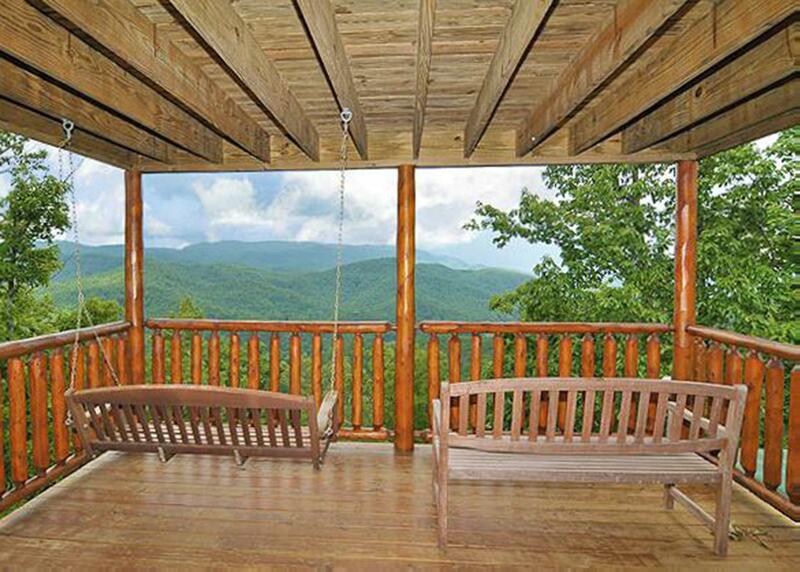 Sitting on the porch swings and looking over the valley both morning and evening was such a treat. So peaceful. We also enjoyed some snow which just made it perfect and with shopping and restaurants close by, we started our holiday season off in the perfect location - the staff even had a beautiful Christmas tree decorated upon our arrival! Rated 3 out of 5 by JAH 76 from Halfway to Heaven Review We stayed for 4 nights. Overall, the home was nice. However, a few things could be improved. The view from the main floor is completely obstructed by trees. That was disappointing. The outside furniture is in need of upkeep. The air conditioning on the third floor wasn't working so it was extremely warm in that room. Our guests slept on the couches. Also, there was hair on our sheets which was a little disturbing. Check in time needs to be earlier than 4pm being that we’re paying for a full day/night. Other than that, we enjoyed our stay. 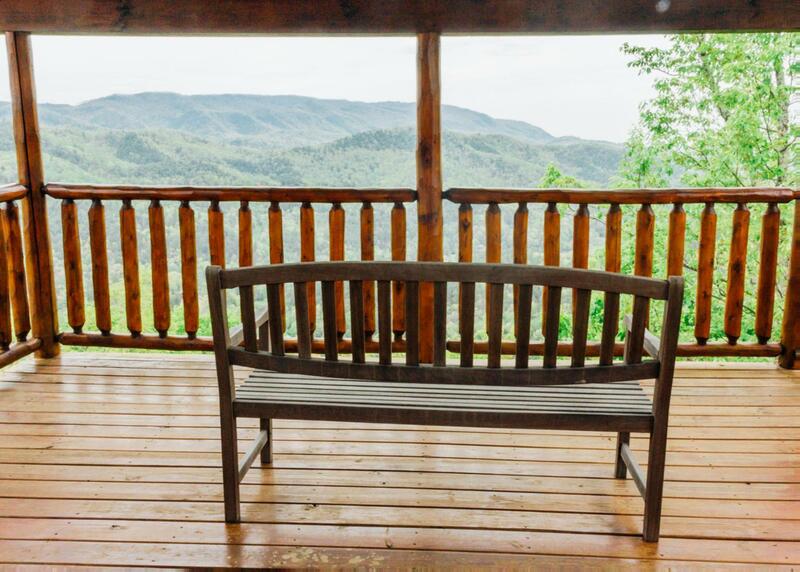 Rated 4 out of 5 by Tiptoe from Great mountain view We visited Brothers Cove in August 2017 staying in cabin "Halfway to Heaven" and loved the location, the view, and being away from it all for a week. 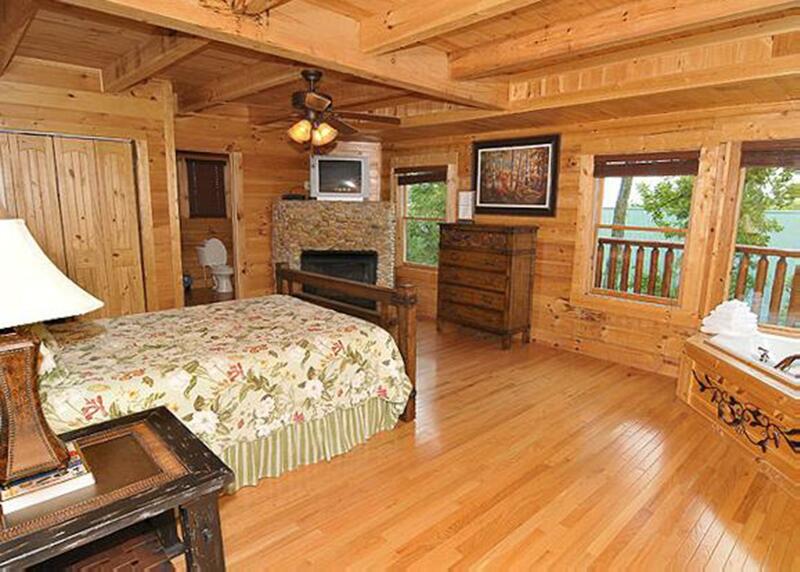 The cabin was beautiful, with great views, and access to a nice pool on the property. The living room and loft furniture was quite worn, however 2 of the beds were very comfortable (1 of the bedrooms the bed was broken upon arrival and took 2 days before fixed so unfortunately had to make other arrangements for sleeping since we were minus a bed :( ). Nice amount of space for 2 families. Rated 5 out of 5 by Nanc from Beautiful view! Our family visited and stayed on Memorial weekend for a family friend's wedding. 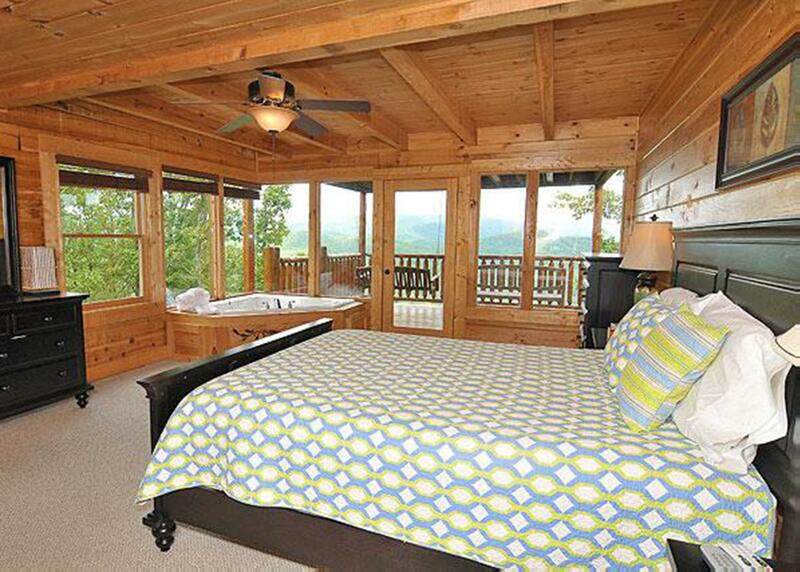 The house was very nice with each bedroom having its own restroom/shower facility and deck. Wonderful relaxing weekend and beautiful wedding destination. This was one of our best vacations. They even brought a high chair and Pack n Play for my grand baby. 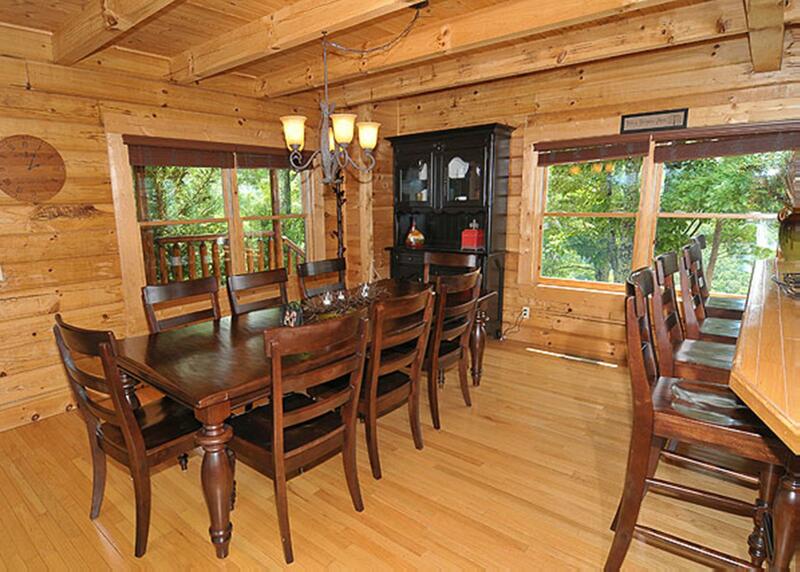 Rated 5 out of 5 by coastalhostess from The property name says it all We rented this cabin for Christmas and filled the walls with laughter and joy. We rent properties in the Keys and coastal areas often, and I have never encountered a more proactive, detail-oriented, warmer staff. Every detail was anticipated -- including a decorated Christmas tree! We could not have imagined a more lovely way to meet new babies in the family and share the magic of the season. I would suggest in the property description, however, a bit more information on exactly how high up in the mountain this property sits. We had more than a couple of white-knuckle moments going up and down in the rain and fog. I can't imagine what would have happened in the snow or ice. 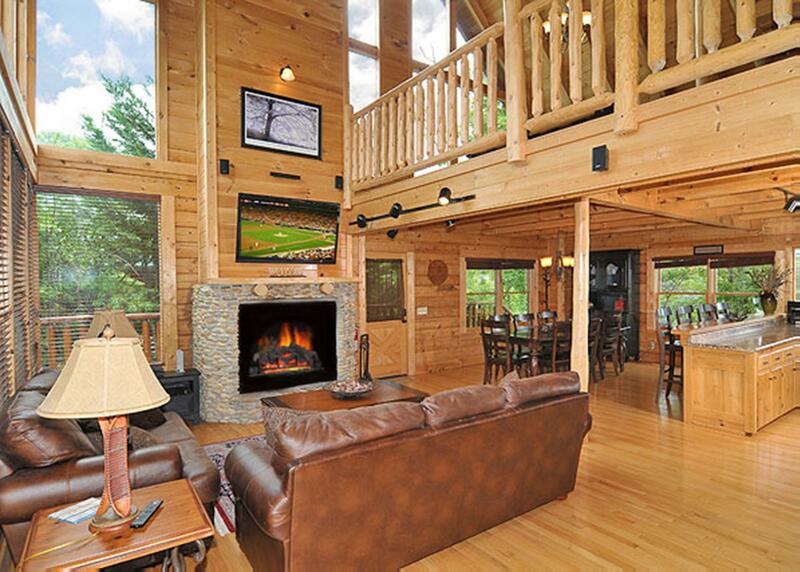 If you're looking for breathtaking views, cozy fires and great family time, this house is for you. Rated 5 out of 5 by karo52 from Beautiful and relaxing! My family and I vacation every year and stay at Brother's Cove. This year, we stayed in Halfway to Heaven and it sure was an appropriate name. 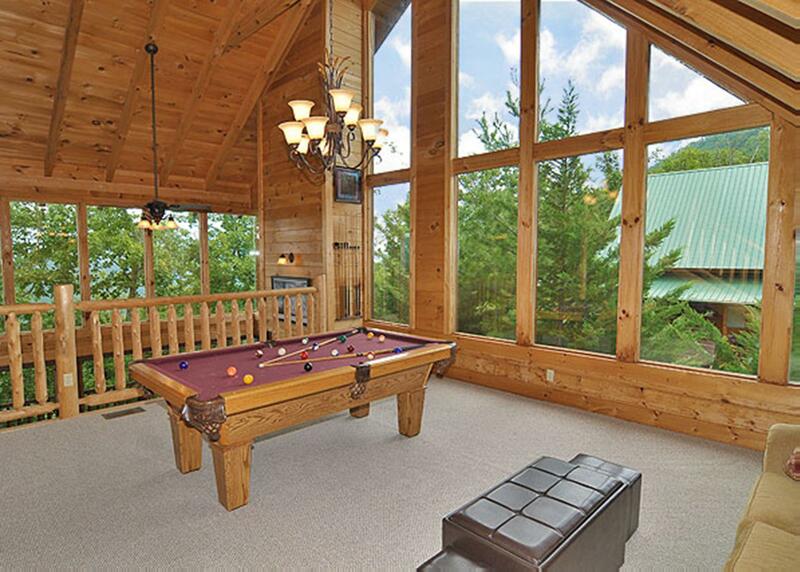 The cabin was beautiful and the view was amazing! 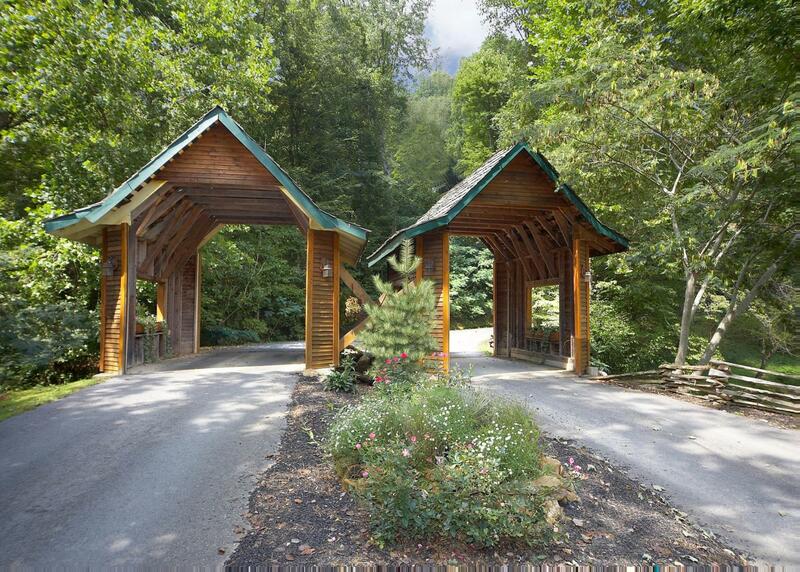 I would highly recommend this cabin and Brother's Cove for anyone looking for a relaxing vacation retreat! Rated 4 out of 5 by Tree from Some of the best views at Brothers Cove. Spectacular views with this location, the stay was relaxing and a perfect reset for myself and others. 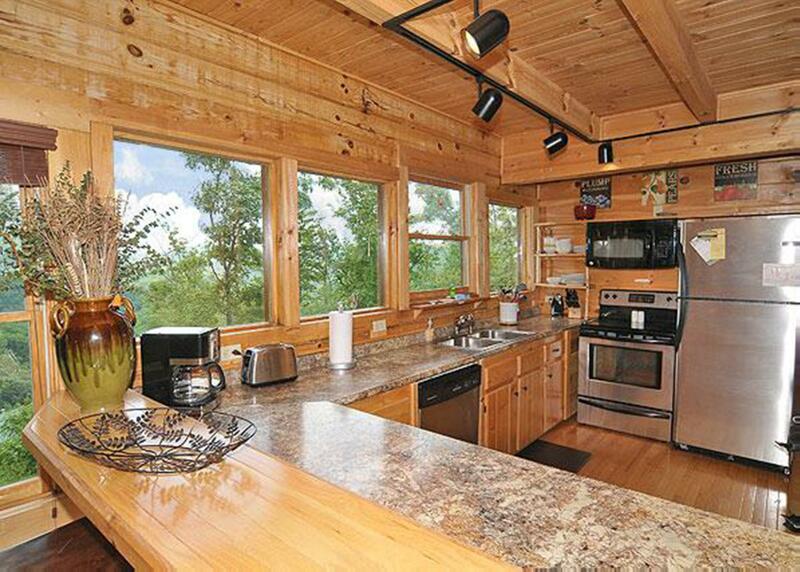 the cabin could use some minor touch ups on basic items but nothing that took away from the overall stay. Exceptional! 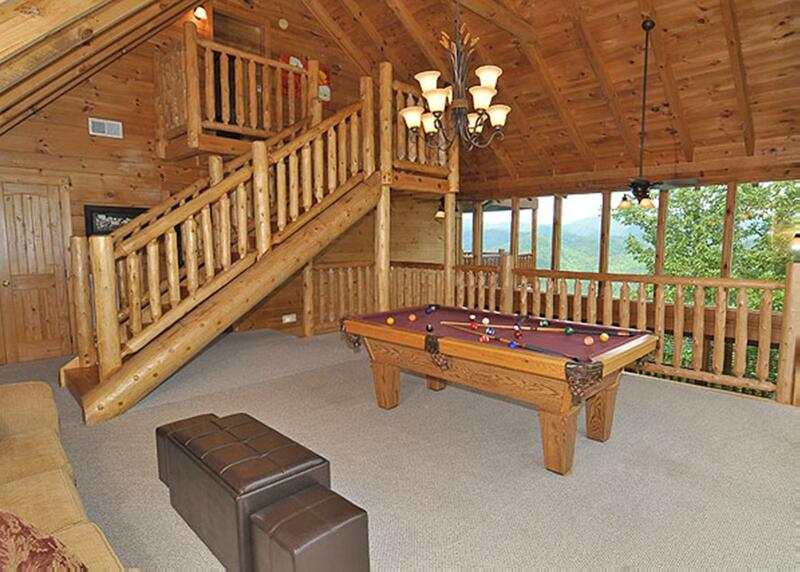 Rated 5 out of 5 by Anonymous from Amazing cabin! We thoroughly enjoyed staying at Halfway to Heaven! 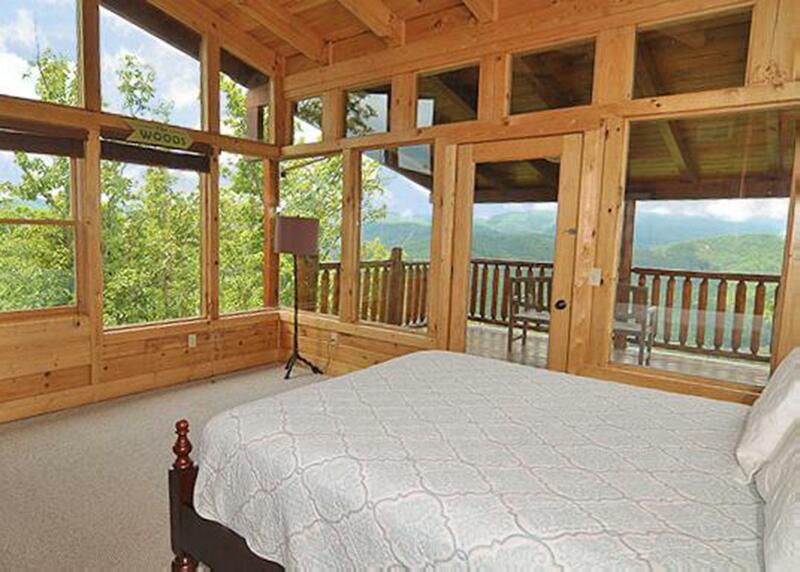 Beautiful house, great views and very relaxing stay. The staff at the office, especially Alix, was great and we will definitely be back! Thanks for everything!